Although most people will go through life without suffering a catastrophic injury, accidents can happen to anyone at any time. In some cases, even a small mistake is enough to cause severe injuries and disability – or even death. In most cases, the party responsible will deny fault, and it can feel daunting to claim compensation. However, with injuries that leave you or a family member unable to work, compensation can be particularly important to maintain your quality of life. Only a dedicated specialist injury solicitor like us will have the experience necessary to deal with such cases. Road traffic accidents (RTAs) can happen to anyone, and most of us know someone who has been involved in one at some point. 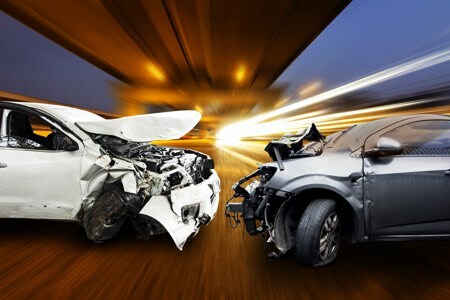 Some of these accidents may be minor, but it is not uncommon for a road traffic accident to result in catastrophic injuries such as spinal cord damage or the loss of a limb. Most at risk are motorcyclists. With just a thin layer of leather and a helmet, a motorcyclist involved in a serious RTA could suffer catastrophic brain injury or a catastrophic spinal injury, resulting in permanent disability or life-threatening condition. This can happen even at relatively low speeds, with higher speed accidents often fatal. Another category of people at risk is cyclists. With often no protection whatsoever, cyclists are vulnerable to collision with other motorised vehicles and often through no fault of their own. The number of incidents that have resulted in catastrophic injury or fatalities for cyclists has become such a concern that motorised vehicles are now banned during peak hours at London’s Bank junction. This is after the death of a cyclist who was crushed by an HGV on his commute to work in 2015. More direct collisions with cars at speed almost always result in severe injury and often catastrophic spinal or brain injuries such as a severe haematoma, especially if the cyclist wasn’t wearing a helmet. It can be difficult to ascertain who is at blame, especially as the person responsible will often deny they are at fault, or even lie or hide evidence. They may worry about having to pay a large sum or losing their license. In these situations, it is vital to get assistance from a fully accredited personal injury solicitor as soon as possible, who will go the extra mile even when the situation looks hopeless. machinery, equipment or vehicles that can be dangerous or cause injury. 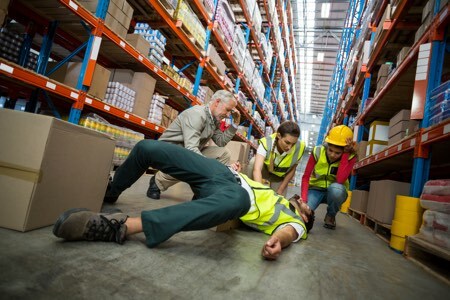 The most serious injuries tend to occur in the construction, manufacturing, or agriculture industries – but they can, of course, happen anywhere. In many cases, the employee is not at fault, even if they might feel like it. Employers are responsible for providing training, safety measures and protective equipment, and when they fail to do this, even a small incident can cause serious harm. Many employees are afraid of speaking up about safety issues, and some are worried that if they take their employer to court after an injury, they will not have a job to return to, or their pay will be withheld. This is why you need a personal injury solicitor on your side. Catastrophic injuries may occur when a worker is crushed by a heavy load, gets a limb caught in machinery, or become exposed to a dangerous substance like acid. A catastrophic injury may leave you unable to work for a long time – or for life – and in such cases, it’s vital to seek advice from a professional catastrophic injury solicitor who can help you get the compensation you deserve. Clinical negligence refers to mistakes, accidents or substandard care that you may have suffered at any stage during your care process. 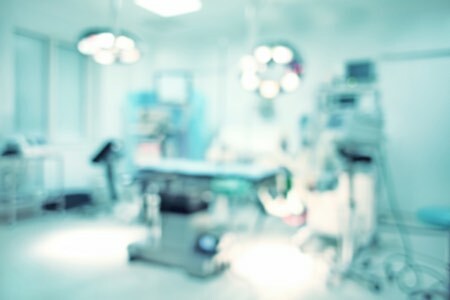 Patients who suffer injuries as a result of clinical negligence may assume it was simply inevitable, but often such injuries could have been avoided. In the medical field, even small mistakes can have devastating consequences. Medical professionals have a duty of care to look after you, and if your treatment falls below the acceptable standard of care, then you may be entitled to claim compensation. Together with the involvement of specialist medical experts, your solicitor will help to guide you through the process and help you secure the compensation you deserve so that you can get the support and assistance you need at the time you need it the most. When the other party denies responsibility, it might seem impossible to fight – especially when you are dealing with the aftermath of a catastrophic injury. At Romain Coleman, we are experienced in dealing with the most difficult cases. We have won many cases through persistence, and by digging up evidence even when it looks impossible. When you have suffered a catastrophic injury, you will need all the help you can get, so call Romain Coleman today on 0208 520 4555 or use our Online Contact Form. We will focus on getting you the compensation you deserve so that you can get on with your life.